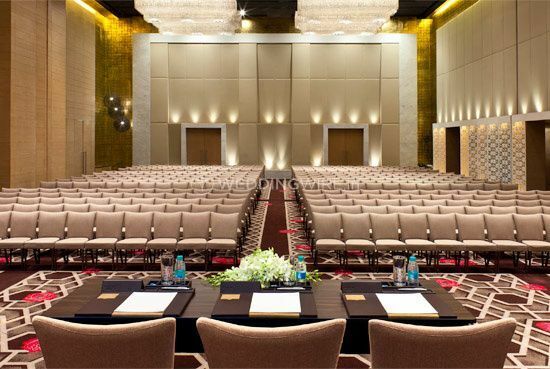 The Westin Hyderabad Mindspace ARE YOU A VENDOR? 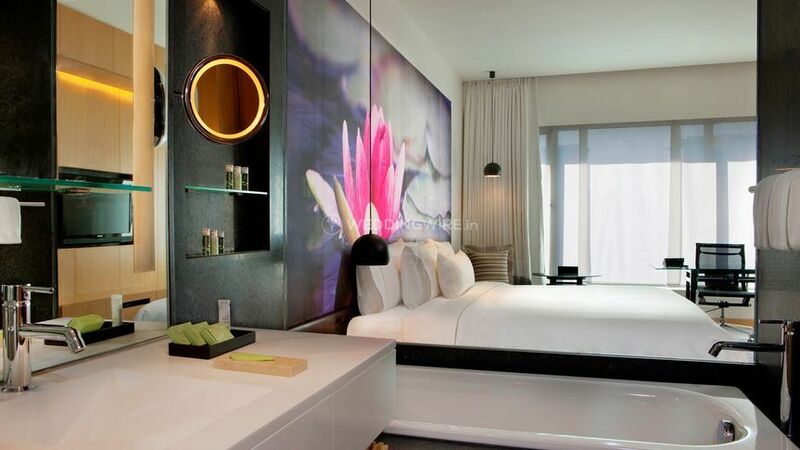 The Westin Hyderabad Mindspace is a five-star deluxe hotel located in Madhapur, which is situated in the Hitech City area of Hyderabad City. 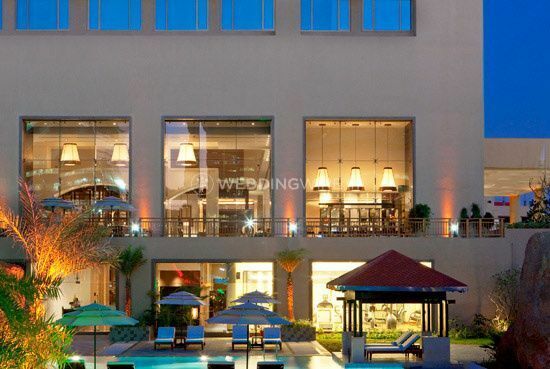 Making it easy for guests to combine business and relaxation, this hotel is an exemplary place for nuptial ceremonies and weddings as well. 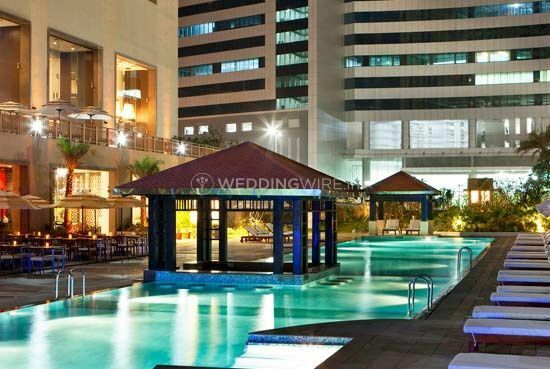 The charm of this place combined with breathtaking views of the city, this hotel provides a spectacular backdrop for wedding functions. 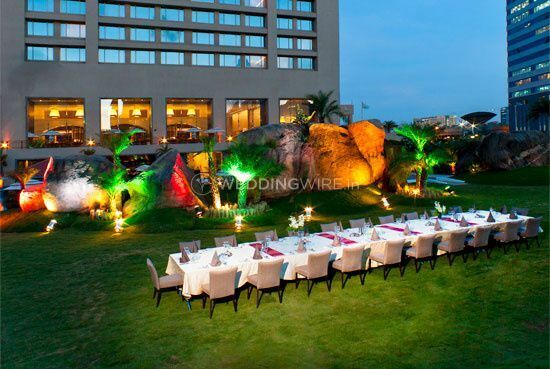 Their team will ensure to make your wedding grand, eventful and worth remembering a lifetime for you and your guests. 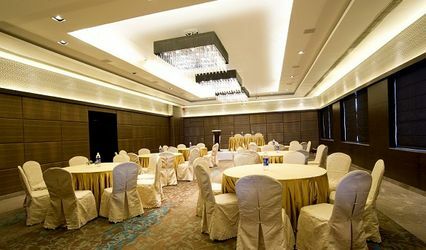 This luxurious hotel can accommodate all of your ceremonies with style. 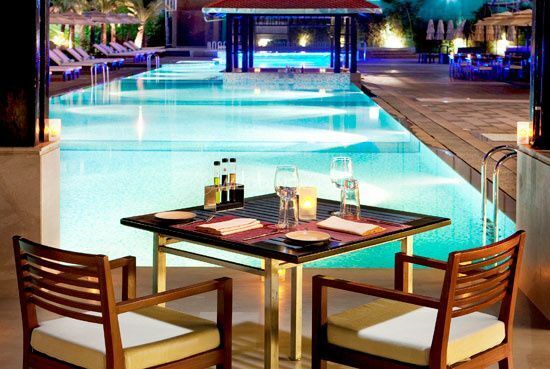 From bridesmaid luncheons to rehearsal dinners to post-wedding breakfasts and brunches, The Westin Hyderabad Mindspace has all the facilities to serve while having luxurious rooms for their guests. 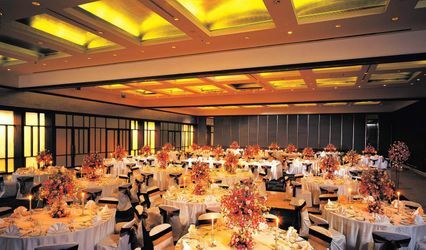 There majestic ballroom and garden at this hotel can incorporate 250 guests for the wedding event which allows you to celebrate the auspicious occasion with your close friends and family members. 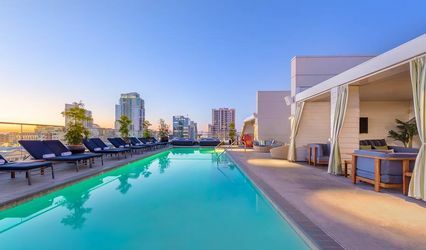 They also offer a lot of amenities including furniture, valet parking, basic lighting, electricity and backup for your convenience. Whether your wedding is an intimate gathering or a grand affair they ensure to make your big day in the most happening manner. 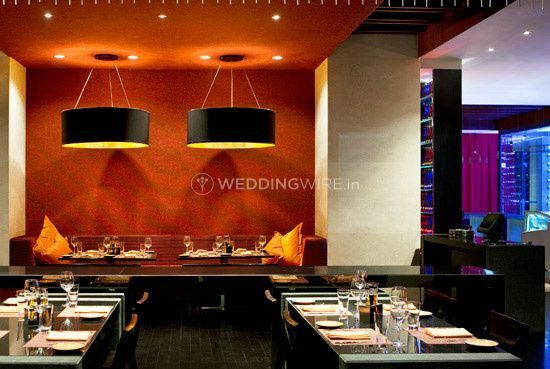 With a perfect reflection of your personality and tastes, they have a plethora of other wedding services to offer. 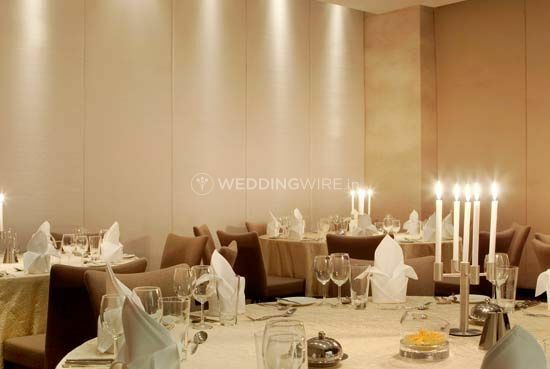 The Westin Hyderabad Mindspace offers a catalogue of wedding services such as bridal room, service staff, in-house catering services, in-house decor services, guests accommodations and a multi-cuisine menu. They put their best efforts to organise all your nuptial ceremonies the way you dreamt them to be.